In 1588 the Bible was published in Welsh for the first time, it had been translated by the Bishop William Morgan. More than a century later Griffith Jones vicar of Llanddowror sought to teach the catecism and the Bible to people in their mother tongue. 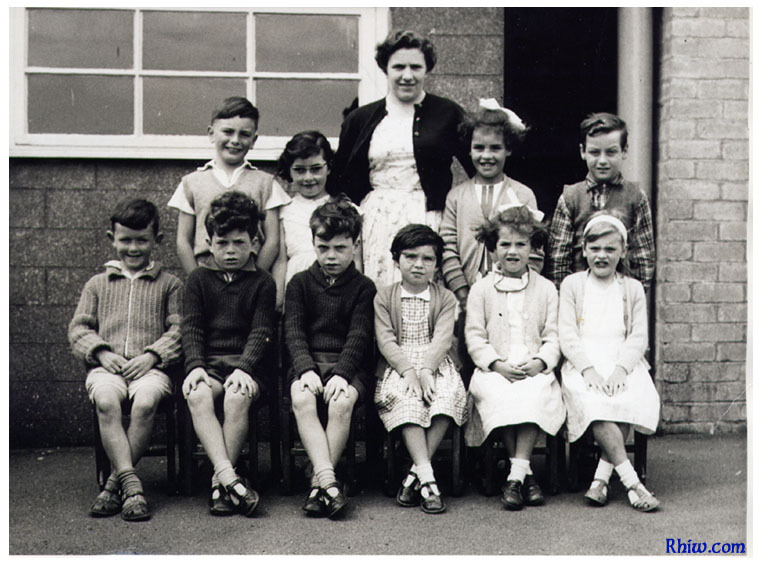 This was the beginnings of the education of the masses in Wales, and this is also how it started in Rhiw. 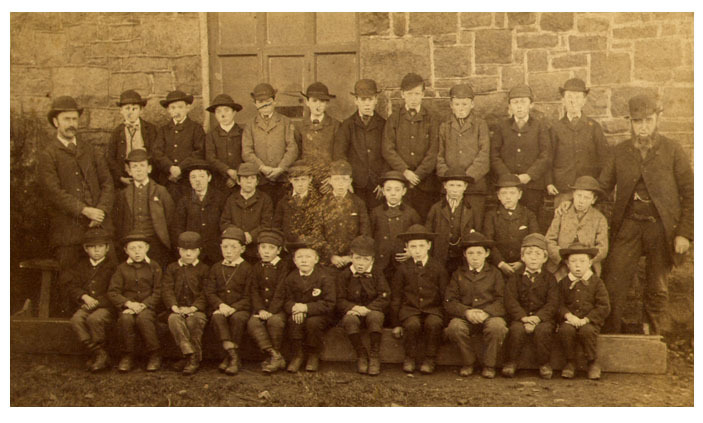 Griffith Jones set up circulating schools that visited each parish for a period of time. Children attended the schools during the day and adults by night. 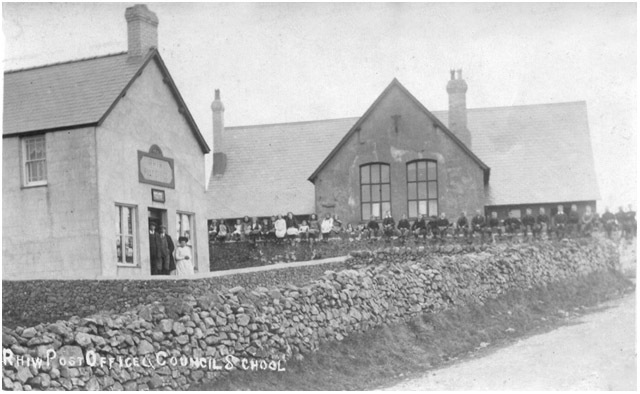 The first school in Rhiw was at Pisgah House which was a chapel at the time. In 1780 Robert Evans of Bodwyddog left £80 in his will to keep the welsh schools circulating in the parishes of Rhiw and Llanfaelrhys. 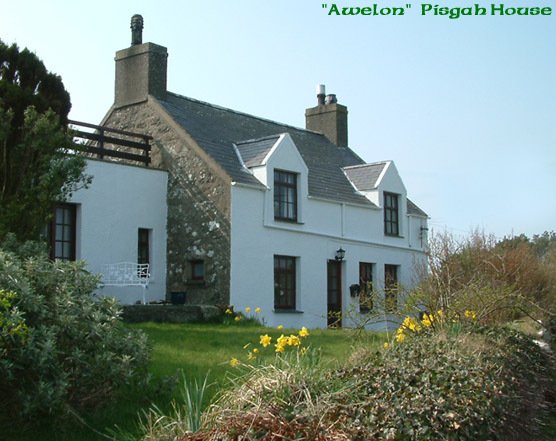 One of the first teachers was Ieuan Llyn he taught there periodically from 1812 to his death in 1832. 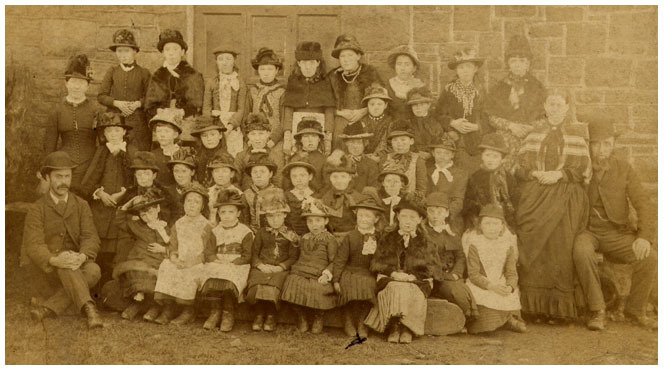 We know from records that in 1833 thirty pupils were attending. 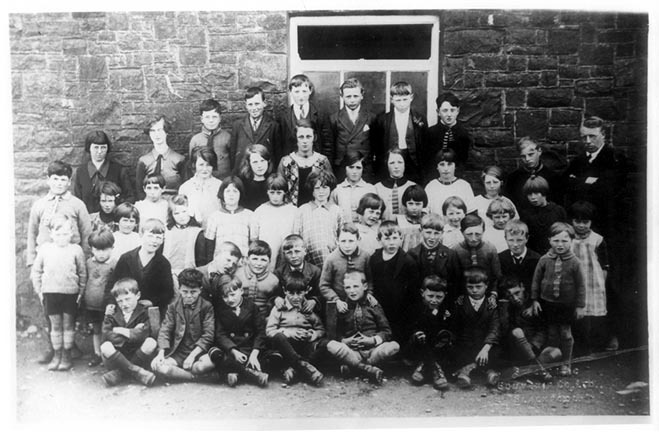 After the 1847 education report, children attended school in Bryncroes where they were taught reading, writing and arithmetic in English. 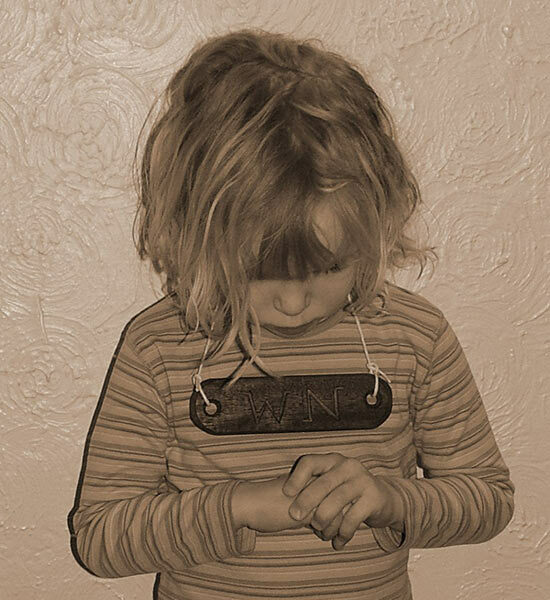 One sad consequence of the 1847 education report was that all education was in English and children were severely punished, beaten and forced to wear a wooden plaque around their neck with W N carved on it for speaking Welsh. 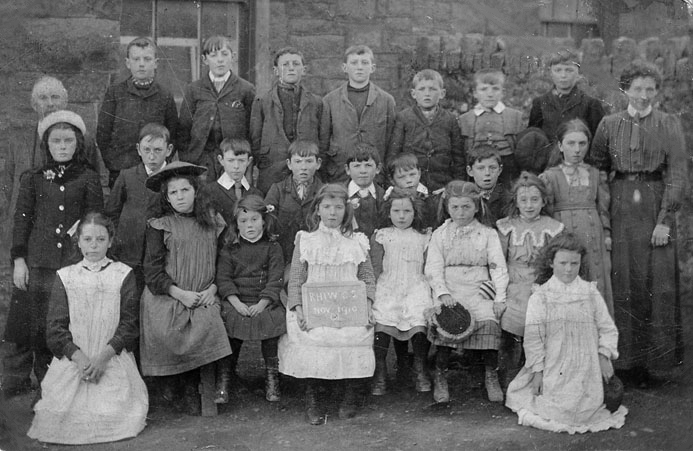 W N meant Welsh Not, sadly this barbaric practice continued for some time and generation of Welsh children were humiliated. 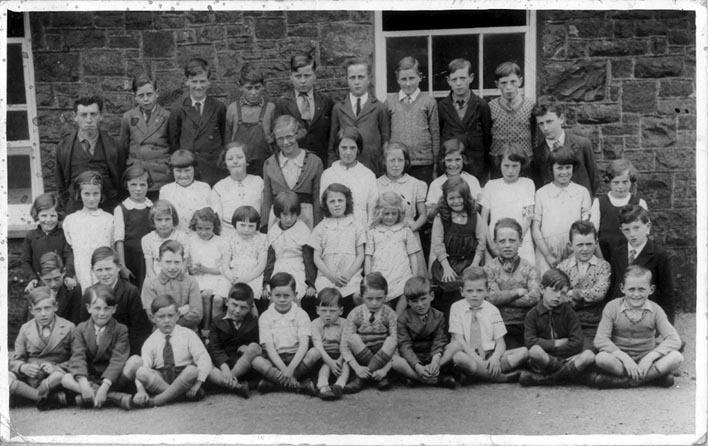 In the photo we can see the headmaster Mr R H Gruffydd, he was newly appointed as we know his predecessor died a couple of months earlier. 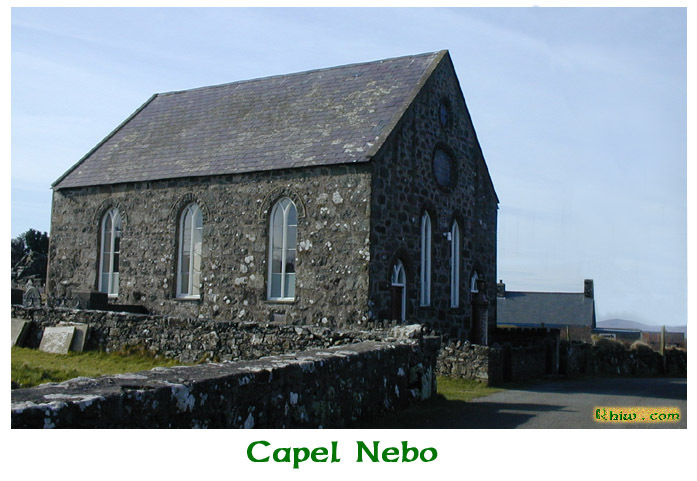 He was well known in Llyn, as the Leader of Hebron Choir, and in 1925 the choir won at the National Eisteddfod that was held in Pwllheli that year. He was also an accomplished poet and won many prizes at the Eisteddfod, including his hymn for St David’s Day. 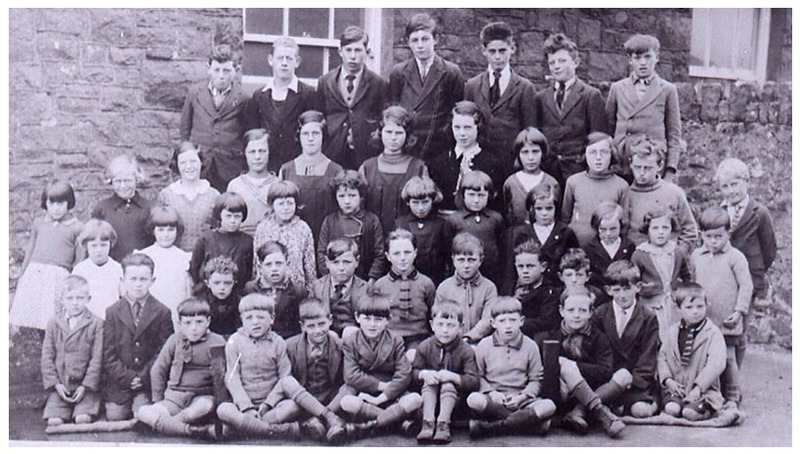 From Rhiw he went on to be headmaster of Penfforddelen school Groeslon. 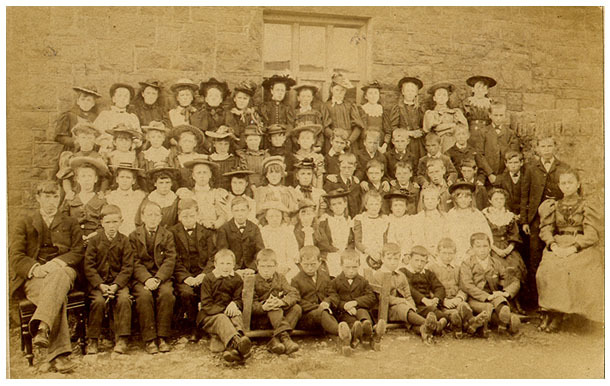 The first national school opened in Rhiw in 1877 and by June had 74 pupils on it's register. Attendance at the school very much depended on the seasons, children would be needed to help out with planting, harvesting and also shearing. 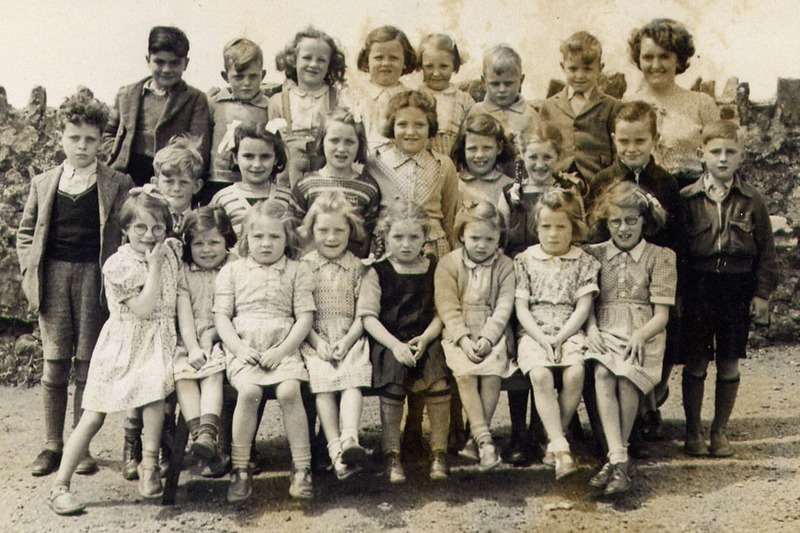 Disease and epidemic also forced the closure of the school at times, as well as happy times when the school would close for fairs, religious and musical festivals. 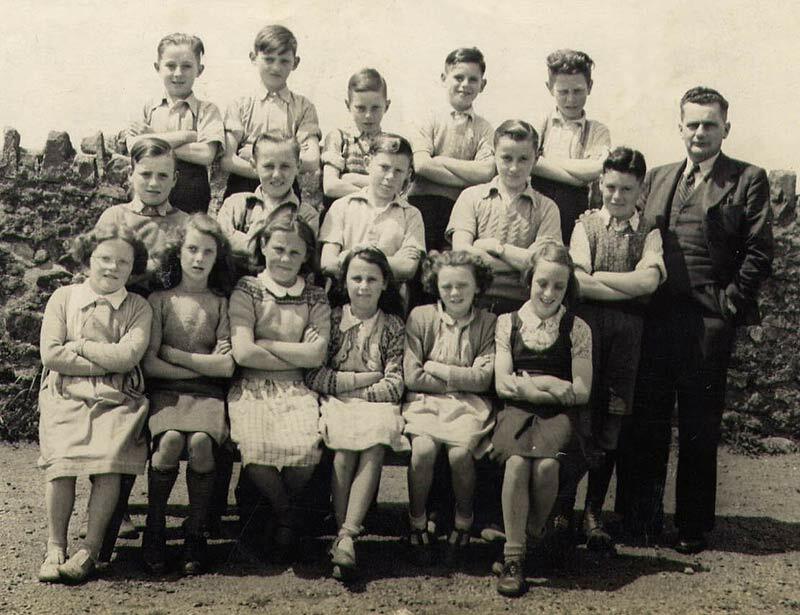 The school finally closed its doors in 1965, and the children of Rhiw went to either Aberdaron or Rhoshirwaun, as they do today.